Largest Boat Buyer in the USA! 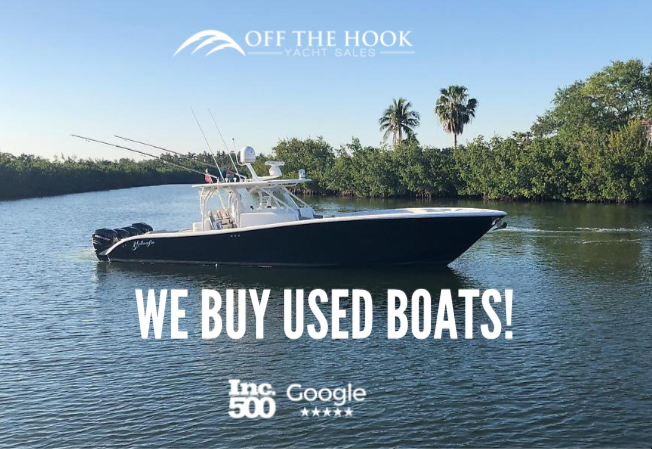 Off the Hook Yacht Sales has a proven process for both dealers and private sellers to liquidate their used boats and trades immediately! We have been the industry leader in marine wholesale since 2012. If you are looking for a fast, fair and competitive number on your boat please submit your boat below!